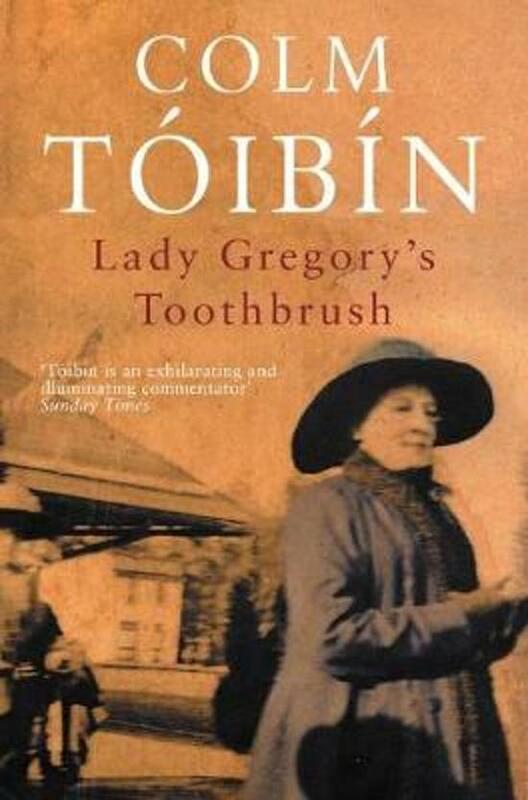 Colm Toibin's Lady Gregory's Toothbrush is a beautiful insight into the life of outspoken Irishwoman, Augusta Gregory. A remarkable figure in Celtic history, she was married to an MP and land-owner, yet retained an unprecedented independence of both thought and deed, actively championing causes close to her heart. At once conservative and radical in her beliefs, she saw no conflict in idealizing and mythologizing the Irish peasantry, for example, while her landlord husband introduced legislation that would, in part, lead to the widespread misery, poverty and starvation of the Great Famine. Nevertheless, as founder of the Abbey Theatre, an outspoken opponent of censorship, and mentor, muse, and mother-figure to W. B. Yeats, Augusta Gregory played a pivotal role in shaping Irish literary and dramatic history. Moreover, despite her parents' early predictions of spinsterhood, she was no matronly figure, engaging in a passionate affair while newly-wedded and, as she approached sixty, falling for a man almost twenty years her junior.